I'd like to cover the processing fee so 100% of my donation goes to The Watershed Center. This year, over 50 retreats and 1000 movement leaders stepped across our threshold and allowed us to nourish their bodies, minds and souls. Three years in, Watershed’s commitment to centering care in our work has made us a home that groups return to year after year. From our fresh baked bread and homemade soups, to the glow of our campfire, Watershed provides a warmth that both feeds and ignites. Watershed supports many of the most active grassroots, community-based organizations in the Hudson Valley. Kite’s Nest Learning Center, SBK Social Justice Center, Columbia County Sanctuary Movement, Schaghticoke First Nations, Ulster County Immigrant Defense Network, Rock Steady Farm & Flowers and Wildseed Healing Village are among the groups that we provide with fiscal sponsorship, trainings, technical assistance and facilitation. In the next three years, we hope to bring together leaders from across the Hudson Valley in a Movement Collaborative to seed a broad-based strategic vision for our region. 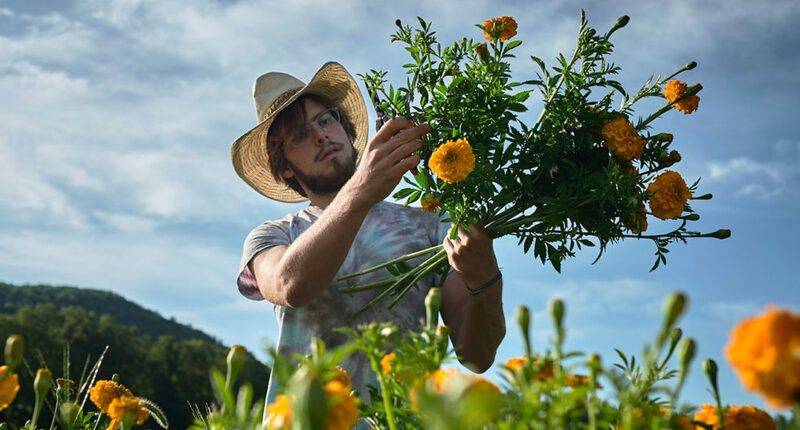 As we work to inspire community-centered change across our region, we see the potential of the Hudson Valley to become a model of transformative social, economic, and ecological practice at scale. 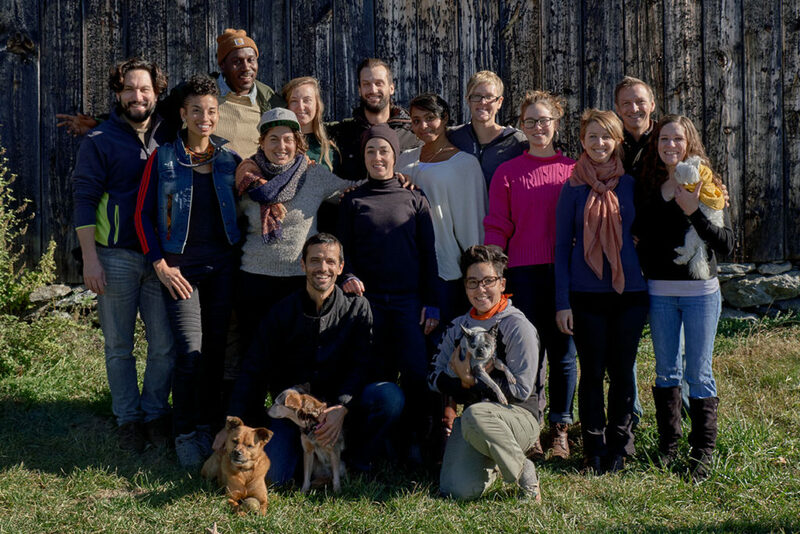 This year we ran leadership and storytelling programs for local young people, a generative communication workshop in Rhinebeck, and participatory activist trainings in Hudson and Beacon. We also led a social theory and strategic visioning class at The Omega Institute for The Good Work Institute, a network of Hudson Valley entrepreneurs, and launched The Open Communities Project here in Millerton, which provides a cultural intervention around racism in our communities. In collaboration with our partners, we hope to expand our local programs and facilitation services, and weave together a vision for a just, ecological and enlivened Hudson Valley. Watershed is grateful to be in partnership with Relational Uprising, a training and coaching project that supports movement builders to foster healthy, interdependent, relational culture. We are hosting our 5th Relational Training Program at Watershed and are witness to the impact this story-sharing based modality has had on critical movement relationships all over the country. In addition to Relational Uprising, Watershed has become fiscal sponsors to Momentum (movement strategy), People’s Collective Arts (climate focussed artists), Constitutional Communications (digital security), May Day Space (NYC community center), Columbia County Sanctuary Movement, and our neighbors at Wildseed Healing Village.